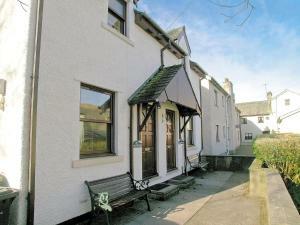 Inglewood is a holiday home located in Keswick in the Cumbria Region and is 2.6 km from Derwentwater. It provides free private parking. An oven and a toaster can be found in the kitchen.